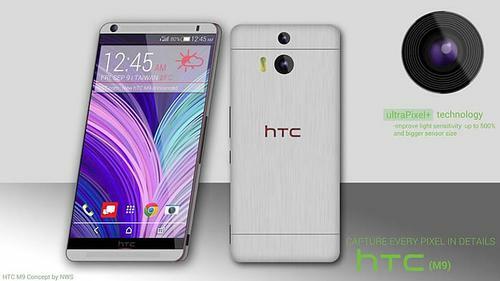 HTC’s next flagship smartphone has been named as Hima or HTC One M9. 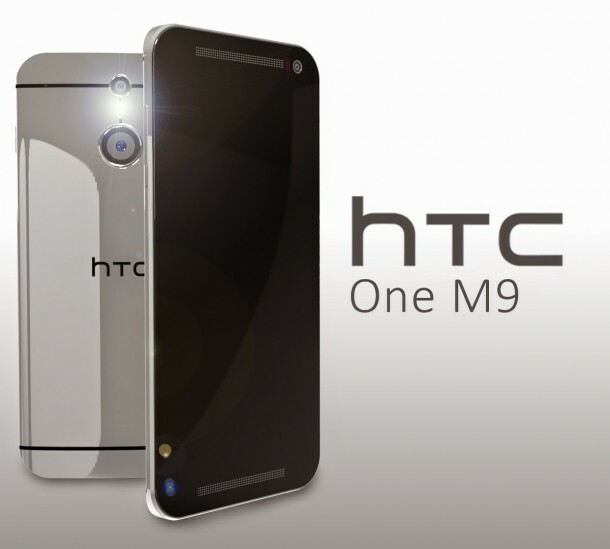 A number of online leaks have emerged on the Internet pertaining to this smartphone. We decided to do an overview of these leaks and let our readers know what they should be expecting from HTC. According to the rumors floating around, the phone will sport a 64-bit octa-core Snapdragon 810 processor with a 5-inch screen. The device is reported to come with 3GB RAM and a primary camera of 20.7MP. There is disagreement when it comes to the resolution of the smartphone with some opting for the 1920 x 1080 resolution while the others going for the Quad HD (2560 x 1440). 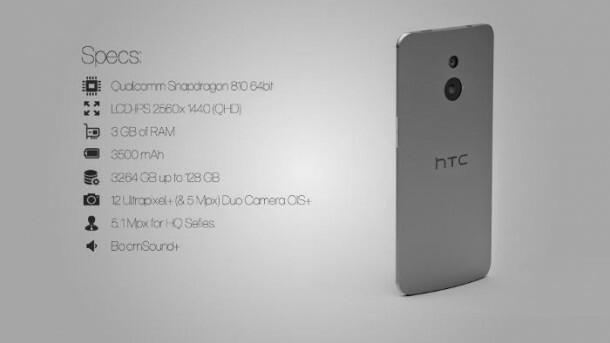 The front camera is going to be 13MP and according to the rumors going on, this phone will sport the 5.1 Lollipop. 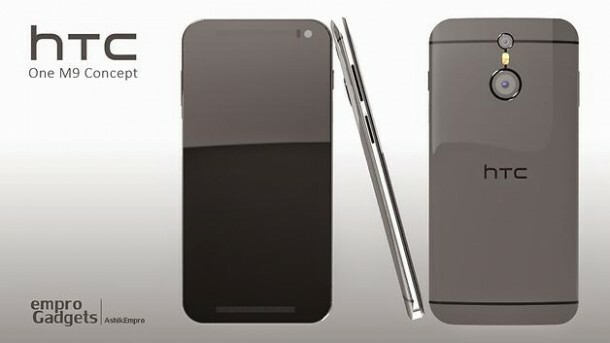 The smartphone is expected to launch at CES this year slated to be held in Las Vegas next week. So would you buy it?